Two step switch for temperature and airflow control. Gun is designed to stand vertically, allowing use as a safe Bunsen burner alternative. 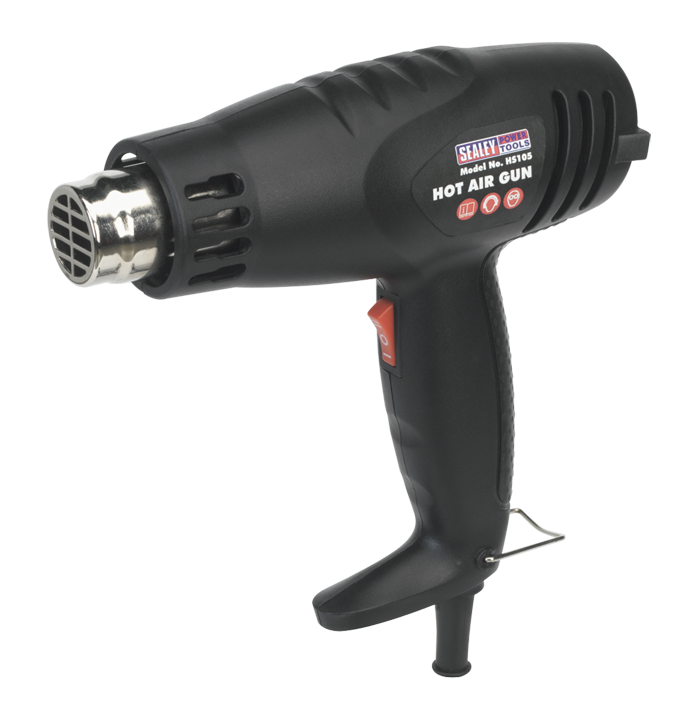 Suitable for paint stripping, soft soldering, removing sticky labels and defrosting frozen pipes. Fitted BS approved 3-pin safety plug.